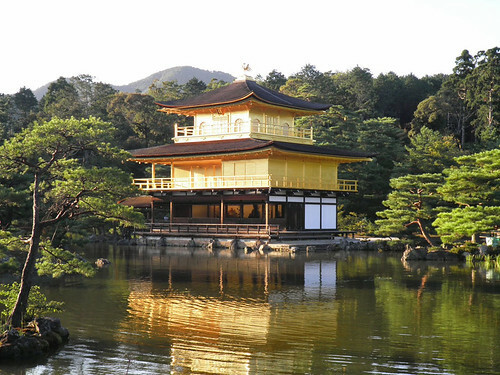 Kinkakuji, the Golden Pavilion in Kyoto is one of the most famous spots for tourists in Japan. 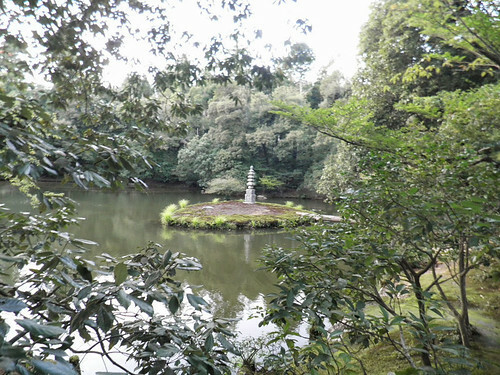 Overly crowded most part of the year if you want to avoid all the tourists and take your time for photos would be better to go on weekdays. 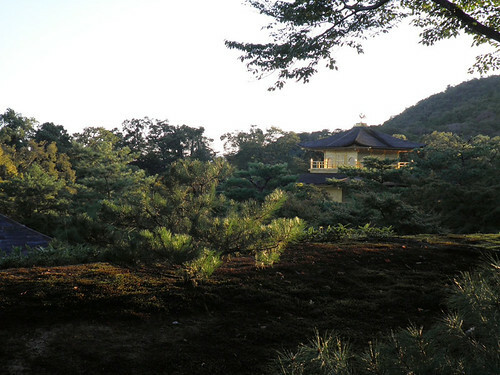 As of many other shrines, castles and japanese buildings, kinkakuji also was victim of the flames in several occasions, last time in 1955 when a novice monk tried to commit suicide, and failed at his attempt. 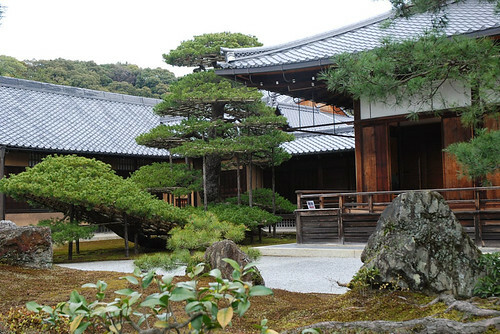 There is also in the city of Kyoto, a silver pavilion, the Ginkakuji. 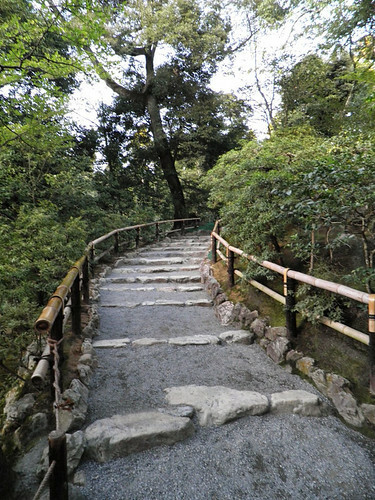 The garden complex around the shrine is also nice to go on a walk and take time wandering around.